The debate on whether to use -or not- Google stop words seems never to end. Some people claim that SEO stop words may hurt your SEO strategy, while others say they are unavoidable. This guide will teach you everything you need to know about Google stop words. Statistics show that they are more or less the 25% of blog posts around the internet, but they don’t necessarily have anything to do with the content. Search engines often ignore SEO stop words, in both search queries and results. In fact, there is an actual list of stop words that are filtered out during a search, this to optimize some other aspects of the search. From Google’s perspective, stop words are basically fluff that does not influence the search results being displayed. 2. Are SEO stop words harmful? 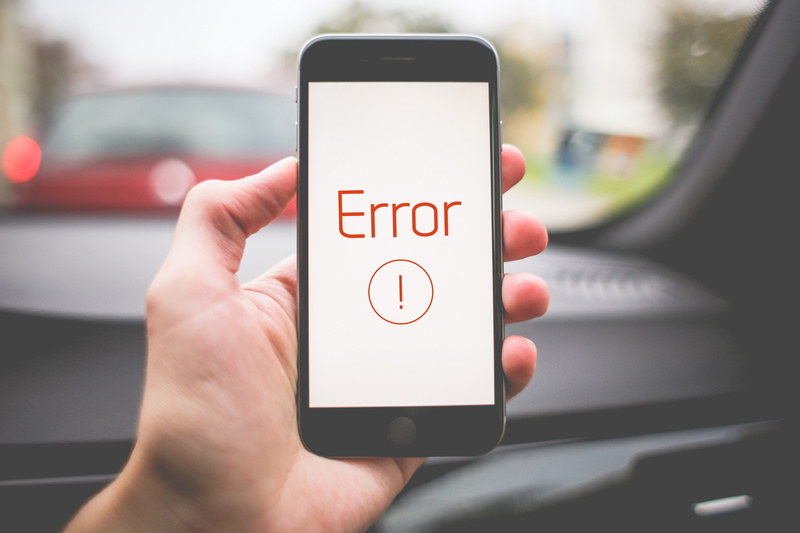 There are many SEO stop words in a search, or in thousands of them at a time, may cause lags in load times, and also a level of ambiguity in the search results, all of it resulting in wrong information being showed up. 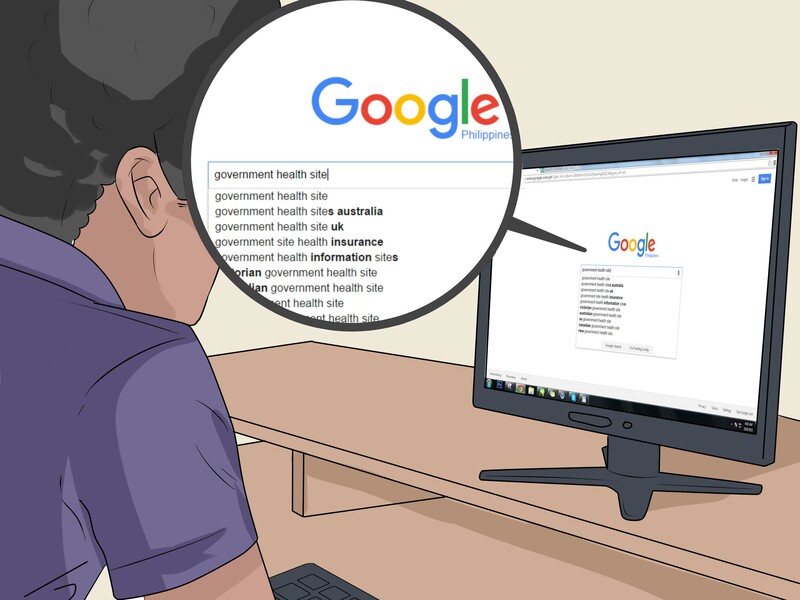 By eliminating stop words from their databases, Google is able to provide even faster and accurate search results for their users. For example, if a person runs a search for “a carpenter in New Jersey,” the words “a” and “in” do not change the meaning of the rest of the words typed, so Google would leave them out and provide “carpenter New Jersey” results instead. Some users type complete sentences like “What is the best bakery in London?”. After the algorithms filter the unnecessary words, Google shows “best bakery London” search results instead. Google still provides the expected results, but without putting in as much work to generate them for the user. Yes, it seems like we are talking about a person, but this is something that may cause many problems to search engines at the moment of ranking a page, or also ambiguity in the search, server load problems, among others. When users avoid stop words the filtering time is minimal delivering instant results. The SERP comes up faster, saving a lot of time when ignoring these beautifying stop words. 4. When SEO stop words DO count? Sometimes stop words are making phrases or sentences different. In such cases, Google’s algorithm is smart enough to consider them, interpreting the meaning of the search query by looking at the words along the main keyword. One is a math concept, and the other is an epic movie. In this example, the word “the” is the stop word. In the search results, the algorithm would consider the stop word because without it the meaning would be completely different. Now comes the serious part…. Many SEO experts suggest that it is better to remove SEO stop words from the URL. Even the widely popular Yoast WordPress SEO plugin follow this affirmation. They often suggest that including Google stop words might have an undesired effect in rankings, as well as making the URL much longer, and hence more difficult to remember. Would stop words hurt SEO? That is not entirely true. Any good search engine has the purpose of enhancing the users’ experience, and filtering out stop words could, in a huge percentage, spoil the users’ experience. Stop words are necessary to be grammatically correct and add further meaning to sentences. Search engines today are becoming smarter discouraging the idea that SEO stop words are completely bad when actually avoiding them completely would be unnatural and bad for the pages and users. Stop words do not hurt SEO, their excessive usage does. Make a good use of general words and keywords for any site, using stop words limitedly and only when necessary, that may count as the best practice in SEO, as far as Google is concerned.